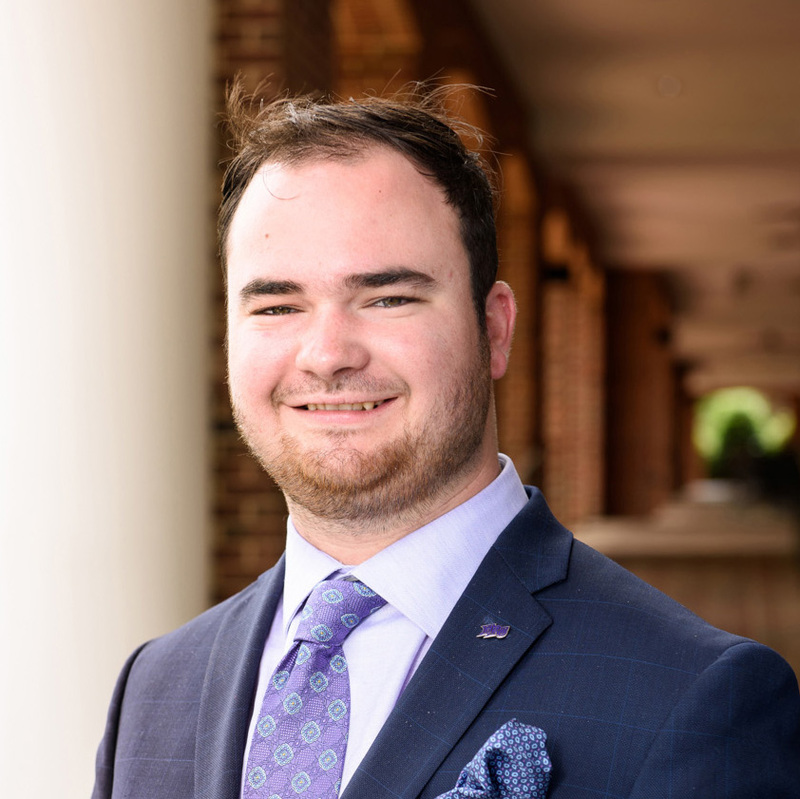 Connor Harris joined HPU as the community concierge. He assists with the daily needs of students, faculty and staff and serves as a source of communication for all campus and community information. He also manages community partnerships around the city of High Point and supervises student concierge staff. He previously worked as a student concierge and interned with the High Point Convention and Visitor Bureau. Harris, a 2018 HPU graduate and native of Trinity, received his Bachelor of Arts in communication with a concentration in event management. Melissa Garcia de la Noceda joined the Office of Student Life at HPU as assistant director of campus engagement and student activities. 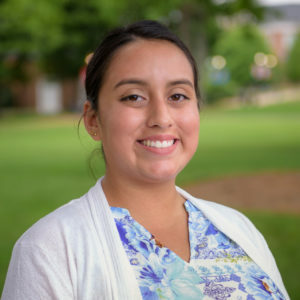 She develops activities such as concerts and other campus events for students, supervises areas in the R.G Wanek Center, and advises the Campus Activities Team and Student Government Association. She has prior experience in higher education, including supervising student staff and programming student activities. She has a Bachelor of Arts in East Asian studies. 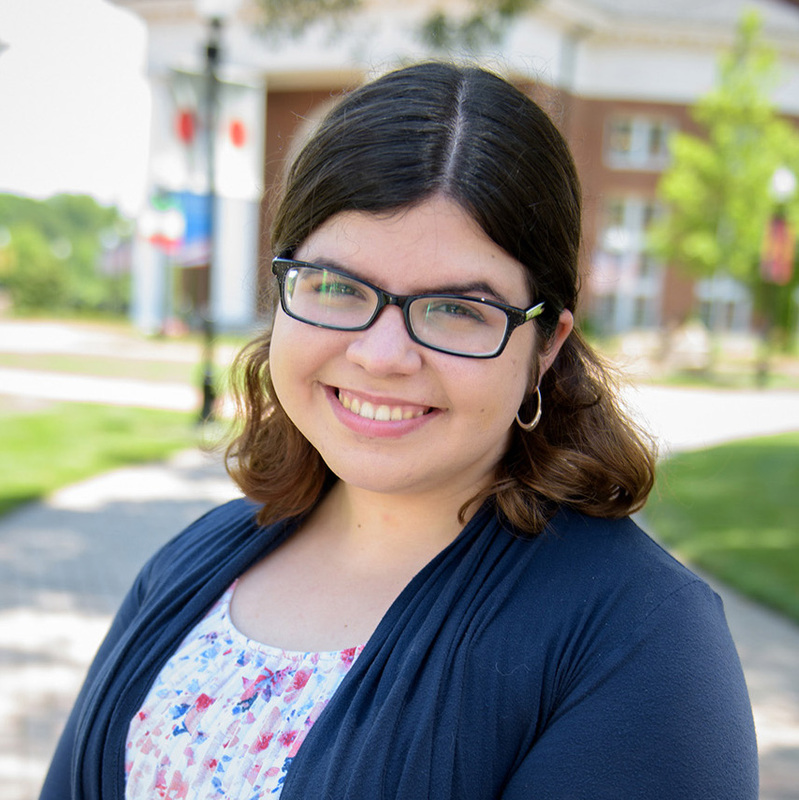 Maddison Ferranti joined the Office of Communications at HPU as an event planner. 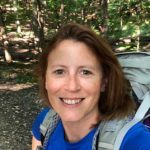 She works with the events team and others in the Office of Communications to plan and execute a variety of events for both the campus and surrounding communities. She previously worked for Party Reflections, an event rental company, where she connected with planners, venues and caterers and guided clients through the planning process. 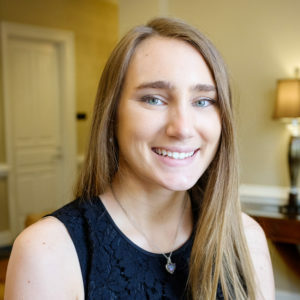 Ferranti is an alumna of HPU, where she graduated in 2017 with a degree in business administration and a minor in event management. 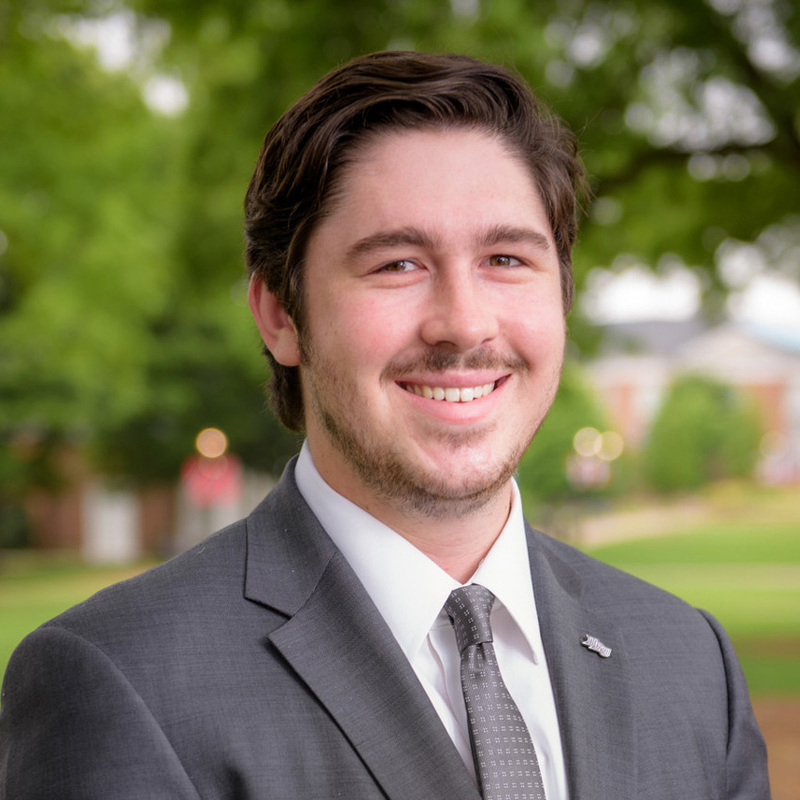 Hayden Bardorf joined the leadership development team at HPU as a university liaison. He works with the Office of Undergraduate Admissions to assist visiting families and potential students by sharing how HPU has impacted his life professionally, academically and personally. In the past, Bardorf has worked with nonprofits benefitting military families, local political campaigns, and spent a summer working for the National Basketball Association. 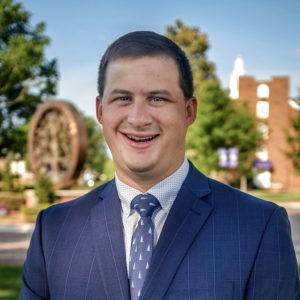 Bardorf, a 2018 HPU graduate, earned his bachelor’s degree in strategic communication with a minor in political science. He is currently working toward completing a master’s degree in political communication. 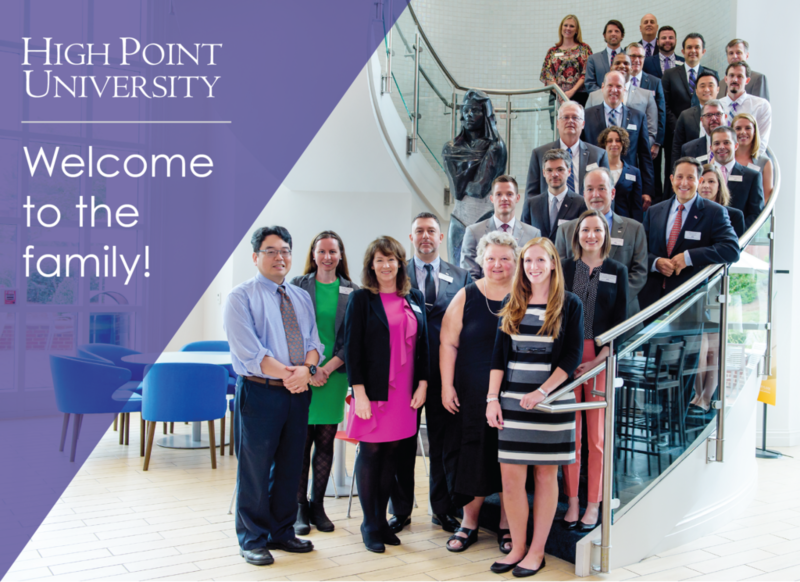 Julia DeWinter joined the leadership development team at HPU as a university liaison. She works with the Office of Undergraduate Admissions to share HPU’s story with prospective families and shows them how HPU has helped her grow. Previously, DeWinter worked in New York City for a non-profit organization that helps homeless women, children and families. She has a bachelor’s degree in sociology and anthropology from HPU. 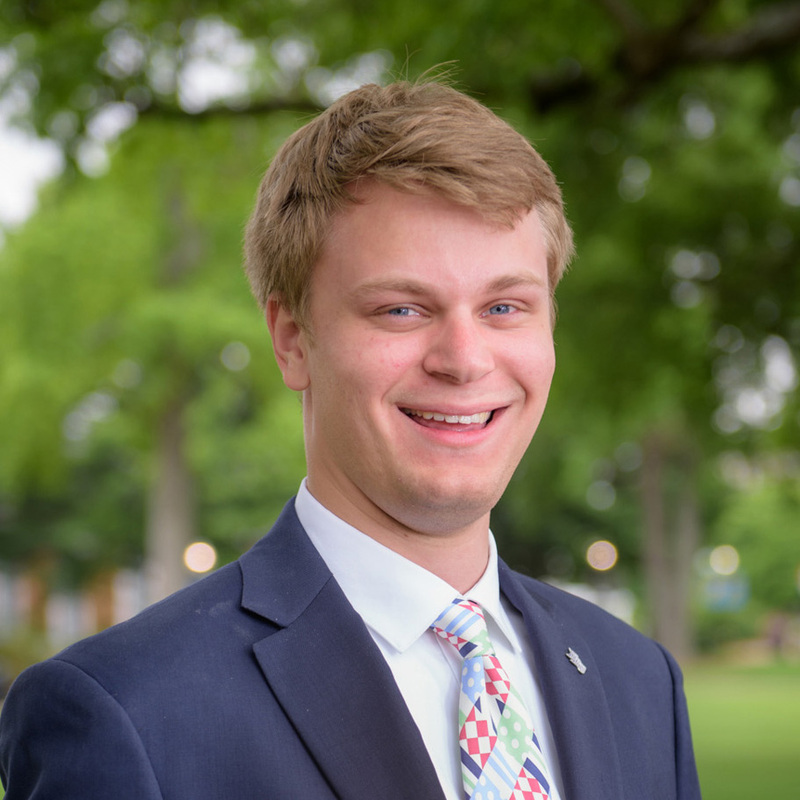 Mason Horst joined the leadership development team at HPU as a university liaison. He works with the Office of Undergraduate Admissions and provides prospective families with his own personal HPU experience. 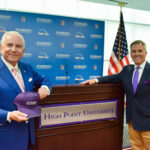 An HPU alumnus, Horst was a member of the club swimming team and was involved in the sales department as a student. He received a Bachelor of Science in business administration from HPU. 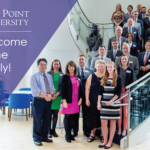 Mary de Poortere joined the leadership development team at HPU as a university liaison. 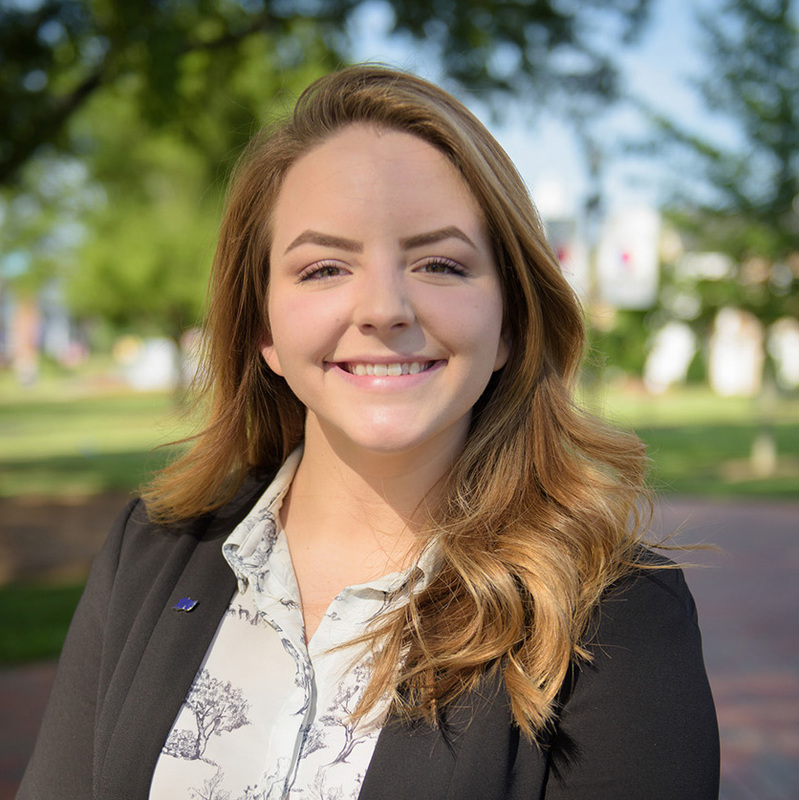 She works with the Office of Undergraduate Admissions and draws on her personal experience when sharing HPU’s story with visiting families and prospective students. 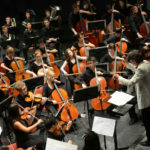 Previously, de Poortere interned with the High Point Chamber of Commerce, as well as with International Market Centers. A recent graduate of HPU, de Pootere received a Bachelor of Arts in human relations with minors in leadership and psychology. William Kibler joined HPU’s facility operations department as a project manager. He oversees new construction and renovation projects for the university. Prior to coming to HPU, Kibler was a project engineer and assistant superintendent for multiple local general contractors. He holds a Bachelor of Science in building sciences with a concentration in construction management and multiple industry certifications.